VATICAN CITY (CNS) -- Not long after Pope Francis became pope, Cardinal-designate Francesco Montenegro was standing next to him "and I could feel his heart beating as he repeated, 'What suffering.'" 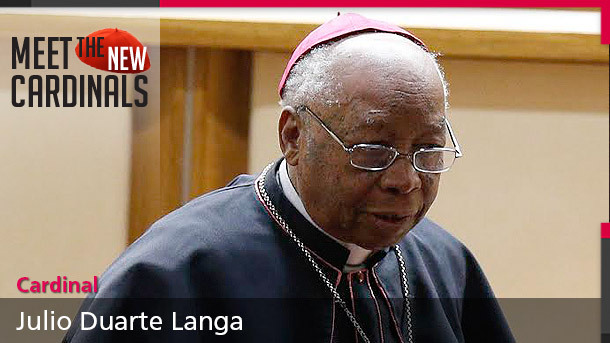 As archbishop of Agrigento on Sicily's southern coast, the cardinal-designate's archdiocese includes Lampedusa, the Mediterranean island where thousands of immigrants land each year, often after a harrowing sea crossing from North Africa. Thousands more have drowned in the sea, never making it as far as the Italian island. Archbishop Montenegro stood next to Pope Francis in July 2013 as the pope visited the island and honored the dead by tossing a wreath of flowers into the sea from a coast guard boat. 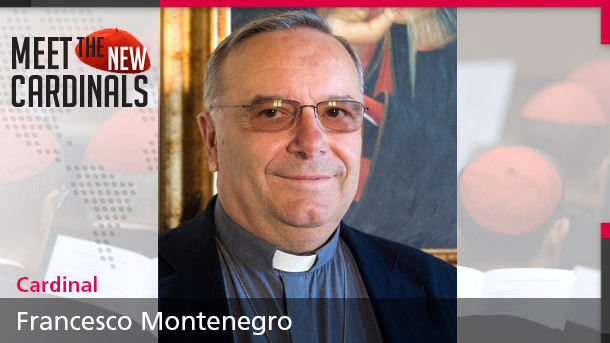 At a Mass that day, the pope publicly thanked Archbishop Montenegro for "his help, his work and his pastoral closeness" to the immigrants and to the island residents who struggle to aid them. After Pope Francis announced Jan. 4 that he would make the archbishop a cardinal in February, the new cardinal-designate told Vatican Radio he was not trying to pretend humility, "I really did not expect this." "I think this choice is an act of attention to this land of which I often say, 'We're the last in line.' We're the last in Italy, the last in Europe," he said. "I think it is also a gesture of esteem and appreciation for how much people here are doing in the field of welcoming," their efforts to help the poor and to bring development and new life to Italy's extreme South. 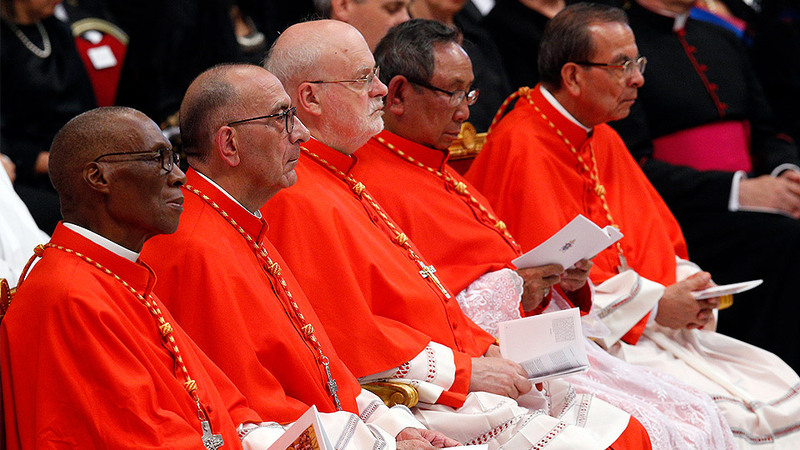 With the call of the pope to join the College of Cardinals, he said, he feels "the Lord knocking at the door and inviting me to open it wider. Up to now in the service I've given, I always kept the windows and doors open, but I think the Lord wants them opened wider. To serve the church has been my joy and my commitment and it will continue to be my joy and commitment. I would not change anything I've done, and I know that I cannot slow down, I can't stop." Asked about the personal honor of becoming a cardinal, he responded, "it does not seem right" to discuss the nomination in such terms. "I prefer to thank my mother at this time; she was the one who taught me to help the poor." Born May 22, 1946, in Messina -- on Sicily's northeastern edge -- he entered Messina's St. Pius X Seminary as a teenager and did his high school studies there, in addition to his philosophy and theology studies. 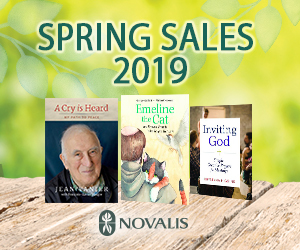 Ordained to the priesthood in 1969, he did further studies in pastoral theology at the Jesuit-run Ignatianum college in Messina. 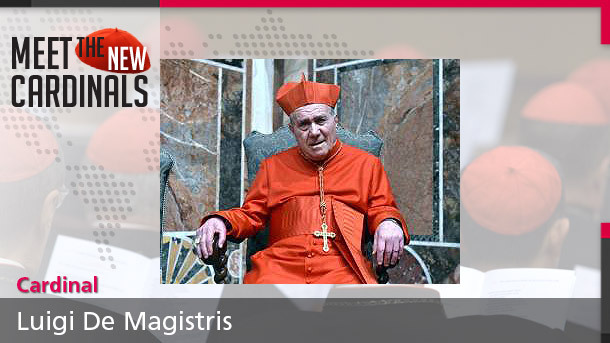 In addition to parish work, he served as the personal secretary to successive archbishops of Messina from 1971 to 1988. 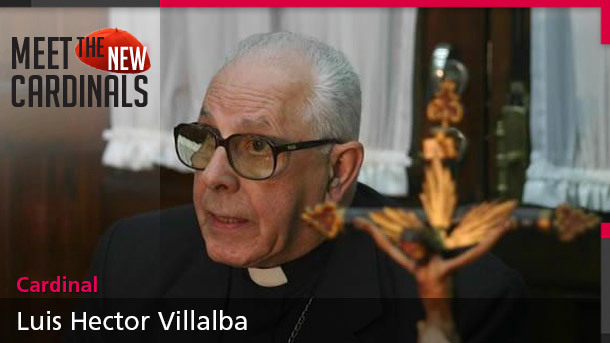 Named director of the diocesan Caritas in 1988, he also served as the region's representative to Caritas Italy. Pope John Paul II named him auxiliary bishop of Messina in 2000, and Pope Benedict XVI named him archbishop of Agrigento in 2008. 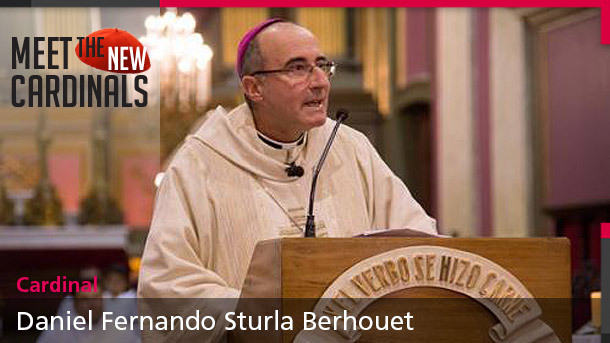 He is president of the Italian bishops' commission for migrants and president of the Migrantes foundation, established by the bishops' conference to help dioceses educate their people about the needs of migrants and to provide funding for activities to help immigrants.